Powerocks caused stir among the members of the press as Francis Karamihan, Product Manager of Powerocks for Philteq Enterprise, Inc. presented the various powerbanks available today, now getting smaller, safer, and easier to carry. 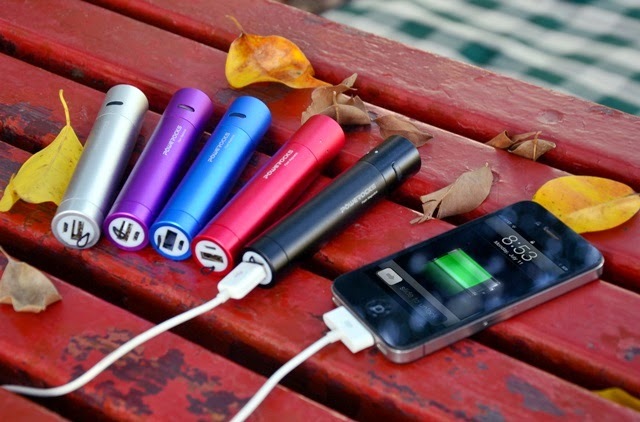 7800 capability to fully charge the iPod, iPhone, Blackberry, and various smartphones for only 2 hours. Doss presented to the members of the press its unique deviation from the speakers existing last May 6, the Doss 1178 Bluetooth Wireless 3D surround stereo speakers for tablet computers and smartphones. Fashioning colorful spherical speakers that seamlessly fit into the hand, the eye candies are remarkably powerful with its simple and quick bluetooth pairing with digital devices. 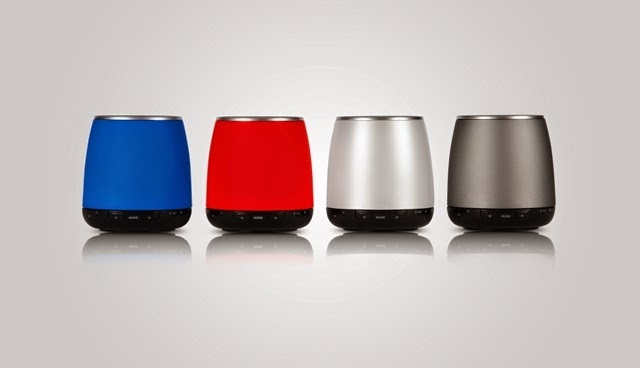 Music and voice fanatics have the option to use the speakers individually or in tandem for pure digital surround sound. Philteq, one of the trusted distributors of networking products and computer peripherals for home and office, launched today another segment that will surely hit the mainstream – the digital lifestyle appliances. The event is a visual feast of personal gadgets to match the ultra-modern and demanding lifestyle of the digital enthusiasts of today. 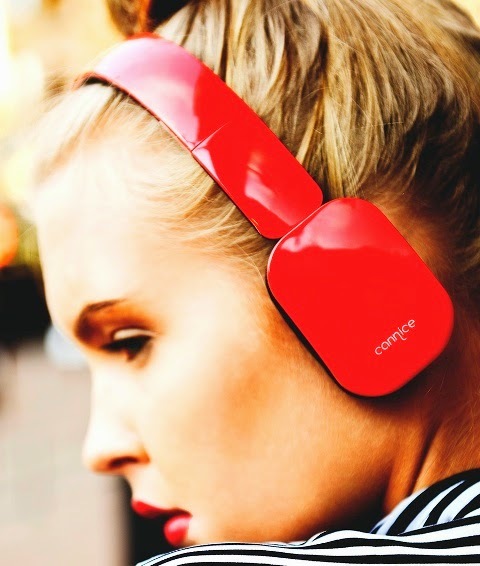 First to shine was Cannice Bluetooth headsets for music and calls, followed by the ultra-portable Doss Bluetooth speakers. Hoomia, presented their good stuff of wired headsets and headphones from Taiwan, and last but not the least, Powerocks stirred the crowd by presenting its impressive line of Apple certified and widely compatible powerbanks. 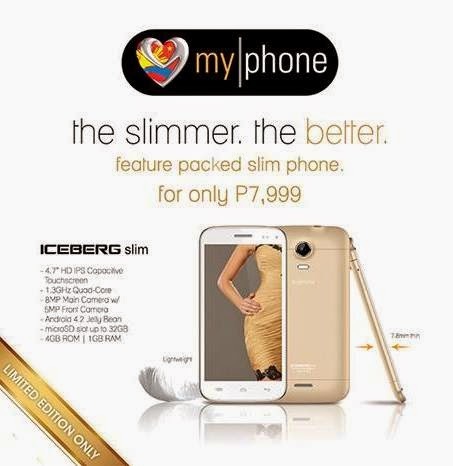 The latest smartphone of MyPhone is thinner and lighter that features amazing specs at an affordable price- MyPhone ICEBERG Slim. MyPhone ICEBERG Slim is equipped with 1.3Ghz quad-core processor and runs on Android 4.2 Jelly Bean operating system. It also features 4.7 HD IPS Screen, 8 Megapixel Rear camera, 5 megapixel front camera, 1GB RAM paired with 4GB ROM, which expandable up to 32GB via SD card, Dual Sim standby, among others.